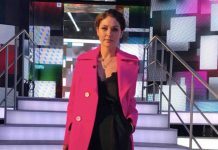 Celebrity Big Brother host Emma Willis has spilled the beans on the new house ahead of the new series starting Thursday. Emma Willis stunned Celebrity Big Brother viewers on Tuesday night with her hot pink coat. 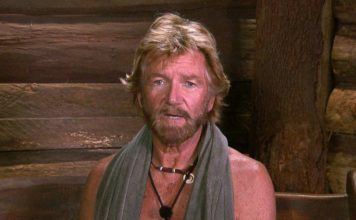 Emma Willis has revealed that Katie Price and Katie Hopkins will not enter the Celebrity Big Brother house this series. 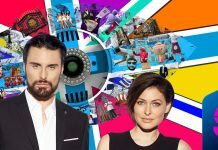 Emma Willis and Rylan Clark-Neal are both back for Celebrity Big Brother 2018 which airs on Channel 5 in early 2018. Dermot O’Leary and Emma Willis to host The BRIT Awards 2017! Dermot O’Leary and Emma Willis have been announced to host The BRIT Awards 2017. Emma Willis really doesn’t like Stephen Bear! Celebrity Big Brother host Emma Willis has accused Stephen Bear of being fake. Emma Willis urged to QUIT Celebrity Big Brother in a bid to ‘save her career’! Emma Willis has been urged to QUIT Channel 5's Big Brother in a bid to 'save her career'.